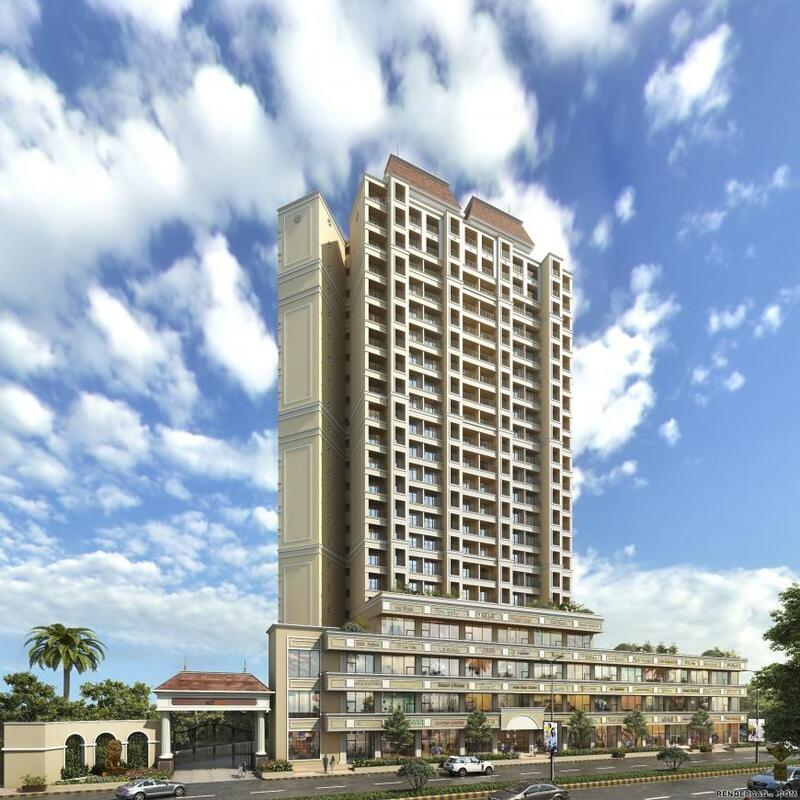 Codename HOTCAKE in Mira Road East, Mira Bhayandar by JP Infra (Mumbai) Pvt. Ltd.
326.00 sqft. - 455.00 sqft. 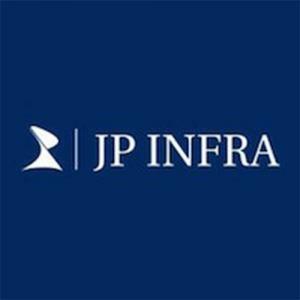 With 13+ years of experience JP Infra, based in Mumbai, is a renowned real estate developer. Construction areas touched by the company include residential, commercial, retail, IT, and entertainment segments. 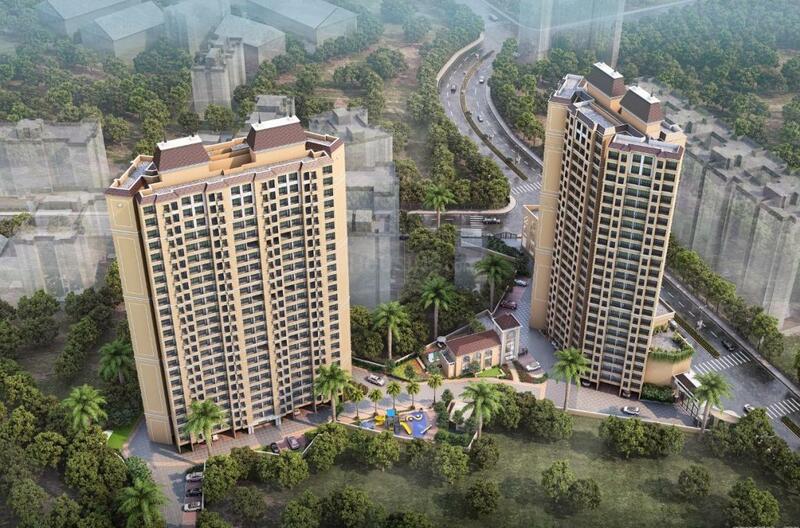 Codename HOTCAKE is a residential project by JP Infra located at Mira Road East in Mumbai. The property will be launched soon, with a total of 227 apartments, covering 0.19 acres. This dwelling will offer 1 and 2 BHK apartments spread over carpet area ranging between 326 to 455 square feet. The builder has promised to offer its possession to home buyers in December 2024. The society will bring along amenities, such as closed car parking, recreational open space, community buildings, electrical meter room, sub & receiving stations, electrification, fire protection & safety requirements, landscaping & tree planting, sewerage, solid waste management & disposal, storm water drains, treatment & disposal of sewage & sullage water, water conservation, and water supply.